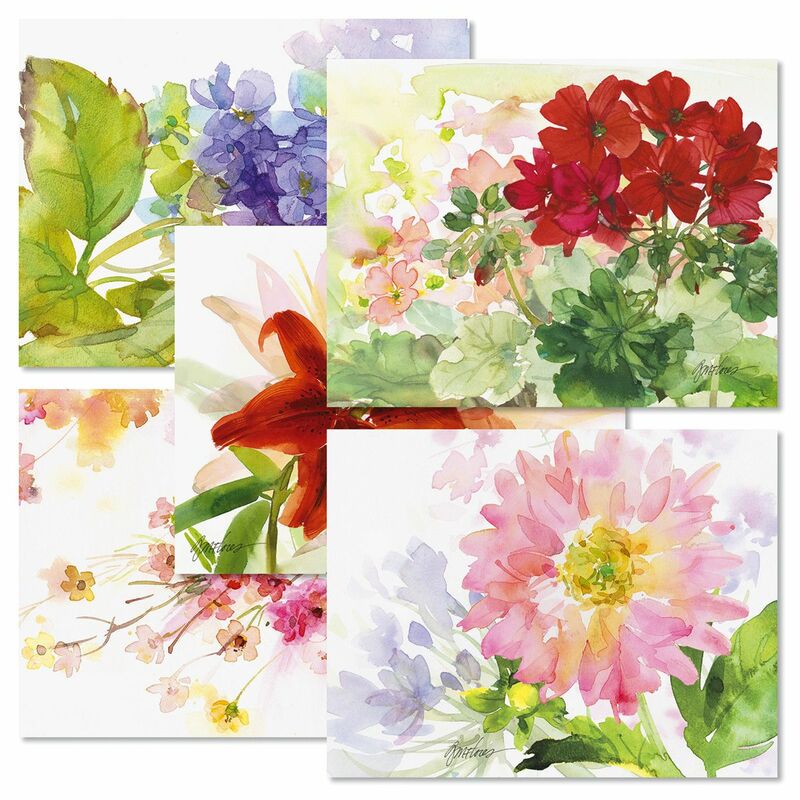 Add a garden of beautiful blooms to your correspondence! Lovely blank-inside note cards are ideal for valentine wishes or springtime notes. 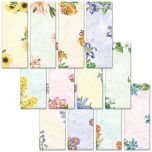 Includes white envelopes; 4-1/4" x 5-1/2". Printed in the USA.